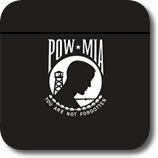 Flagpoles, U.S. Flags, State Flags, Military Flags and More! 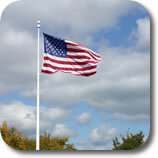 Badgerland Flags is your #1 resource for flagpoles, flags, ornaments, and installation accessories. 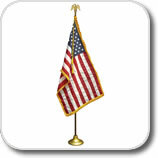 We've helped homeowners, schools, businesses, government offices, military groups and police and fire stations with their flag and flagpole needs since 1987. We take pride in offering each and every customer exceptional service before AND after the sale. Got an installation question? 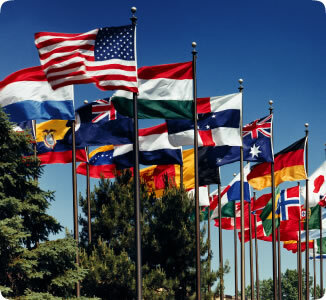 Not sure which flag or flagpole is right for your location? What is the right way to display a flag? No problem... just call or e-mail our friendly sales staff and we'll get your the answers you need.